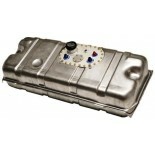 Fuel Safe®'s Corvette racing fuel cell is the pefect fit for your factory-installed tank. The overall design of our Corvette fuel cell is intended to maximize performance, add safety, and simplify installation. No special hardware is needed because the fuel cell uses stock Corvette hardware to mount. 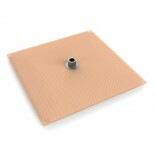 The Corvette fuel cell bladder tank includes an FIA-FT3 approved Pro Cell® bladder and an SF6X10E fill plate. Look no further for the perfect match for your Corvette's fueling needs.